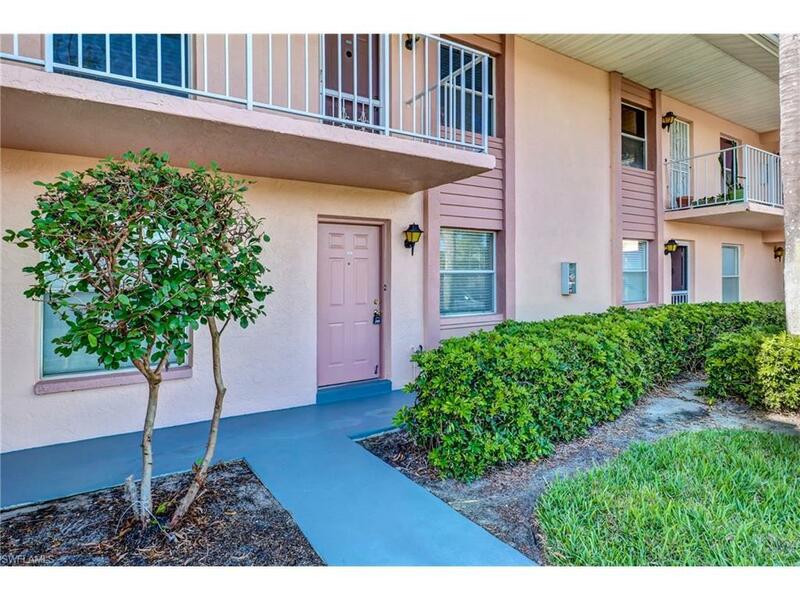 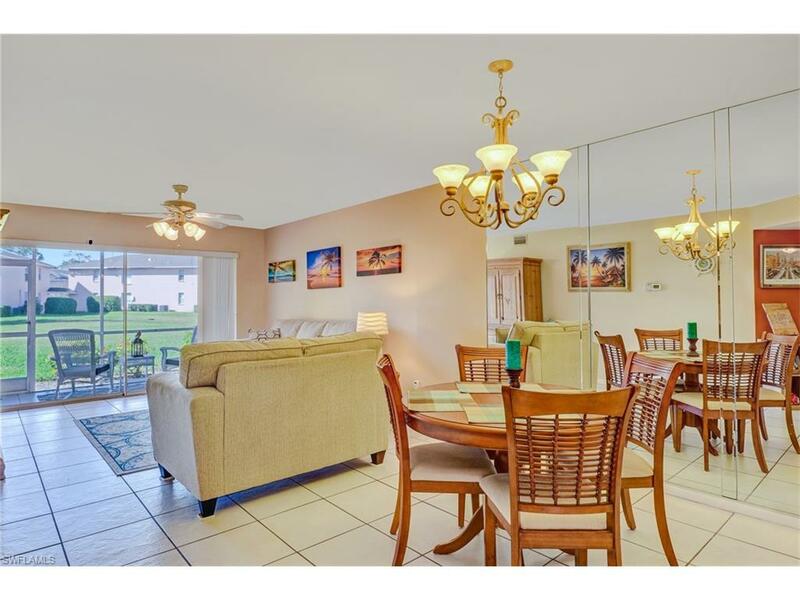 1420 Churchill Cir Q-102, NAPLES, FL 34116 (MLS #217077858) :: Clausen Properties, Inc.
Nicely furnished 1st floor unit. 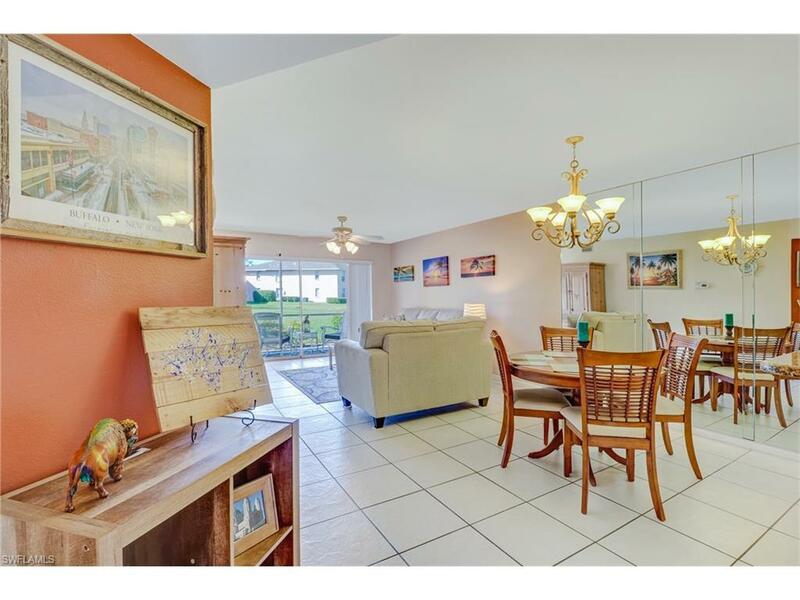 Relax on the screen lanai. 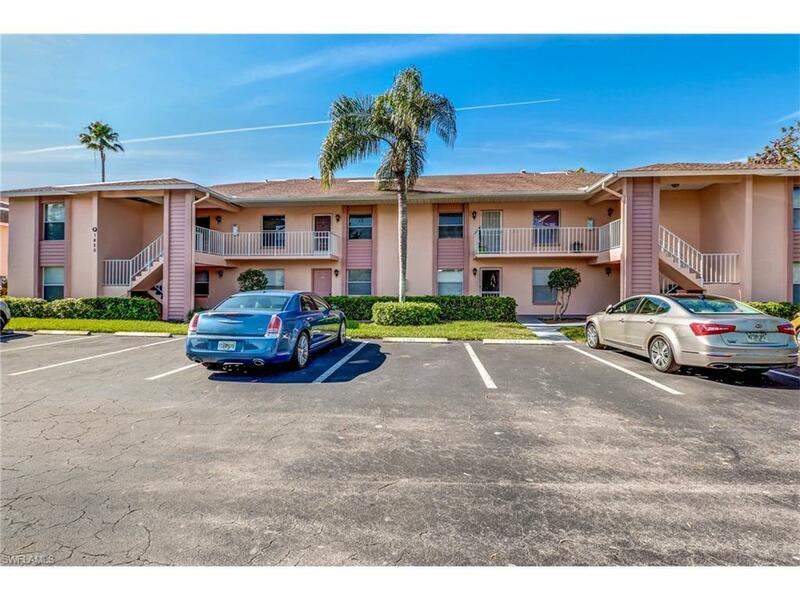 This non-gated community is close to downtown Naples and shopping and beaches.